Did you know that President’s Day is a federal holiday and is celebrated on the third Monday of February? Do you know why it’s always celebrated on a Monday? Did you know that Abraham Lincoln was the first President to have a beard? Did you know that George Washington had false teeth and lost all of his teeth by the age of 57? Did you know that John Adams was the first President to live in the White House? In honor of President’s Day, many children in America learn about our countries’ current and past Presidents and some history surrounding the creation and evolution of this honorable office. As a hobby, I enjoy creating interactive products to use with clients or with my children. I recently made a President’s Day Packet. 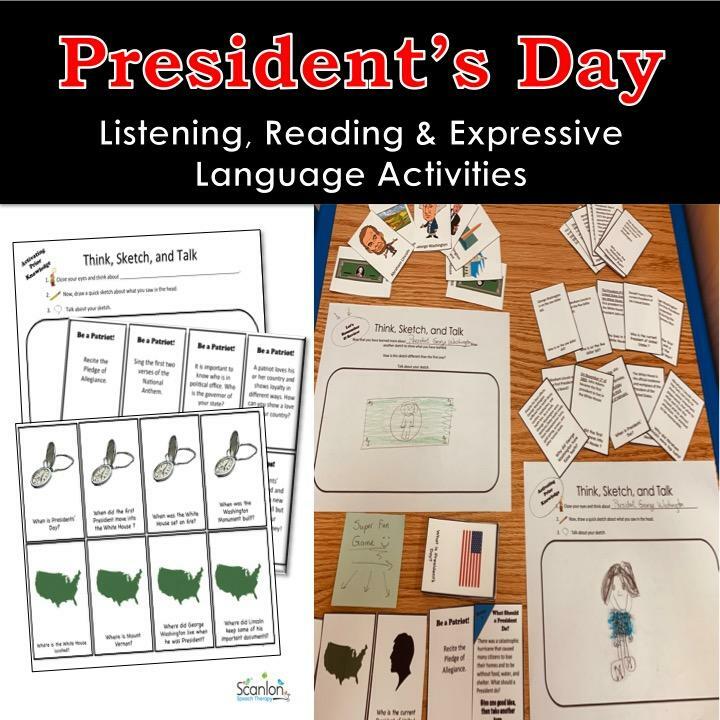 This packet was designed to help children, in Kindergarten to 5thgrade, learn about President’s Day in a fun and interactive way while targeting various language goals. 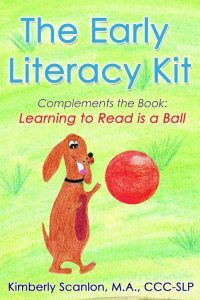 The activities and game in this packet are not boring or passive learning experiences. They were purposefully created to encourage thoughtful, active participation. As you’ll see the activities are divided into three separate categories – Pre-Game, Game Day, and Post-Game. 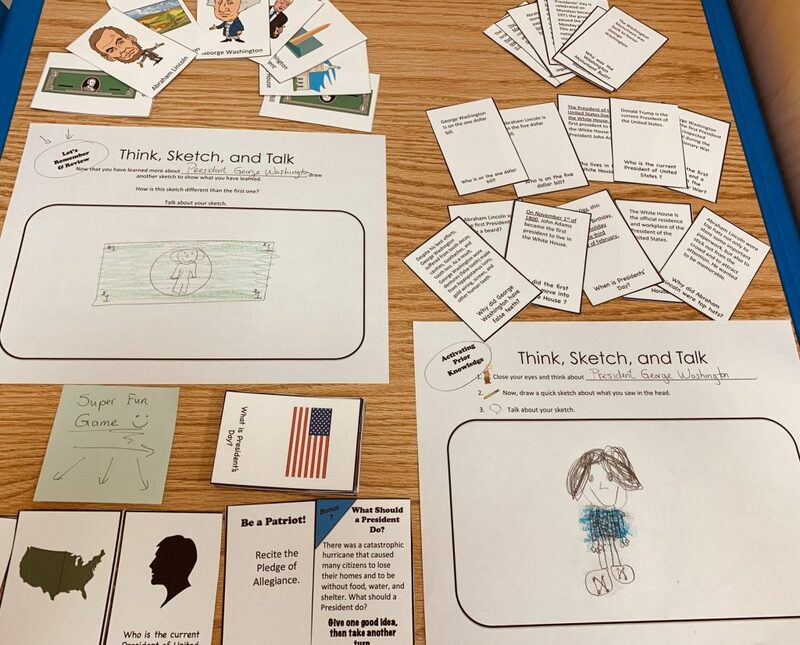 Participating in these activities will encourage the learner to activate prior knowledge and to make connections to what they know and what they are learning, practice listening and answering questions, appropriately take turns, and use executive functioning skills to problem solve and critically think (“What Would a President Do?”). Activate prior knowledge using Think, Sketch, and Talk. Ask your child/children to draw a quick sketch about Presidents’ Day, George Washington, George Washington’s teeth, Abraham Lincoln, The White House, or something else related to this topic. Helpful tip: Remind children that it is a quick sketch not a work of art or masterpiece. Impose a 2 to 3 minute time limit if needed. Play memory with your child as this is a fun way to introduce new vocabulary and concepts related to this theme. This is a listening comprehension and auditory memory activity that requires the child to listen, pay attention, and remember information and details. In this game, the game cards contain many of the same questions from the Listen and Learn Cards, but the answers are not provided, as this is GAME DAY. 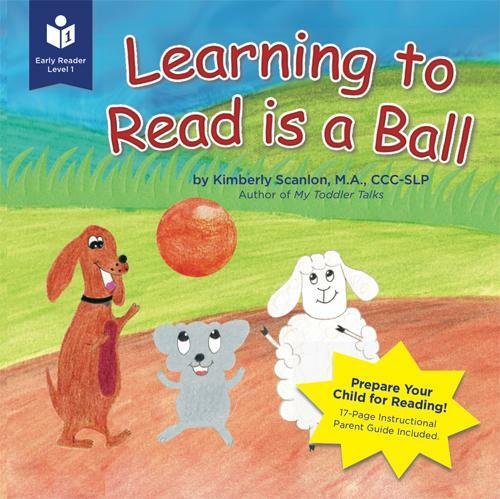 This game provides an engaging way for children to recall what they learned from the PRE-GAME practice activities. Print the cards on stock paper or laminate for durability then cut them out. Shuffle the cards and put them facedown in a pile. When it is your turn, draw a card and try to answer the question. If the child answers the question correctly, he or she gets to keep the card. If the answer is incorrect, it must be returned to the bottom of the pile. If the child picks an Oops Card then he or she loses a turn. If he or she gets a Be a Patriot card and completes the challenge, the child gets to take another turn. 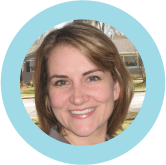 Think, Sketch, and Talk – do it again! Review time!Now that your child/children has learned about Presidents’ Day, George Washington, Abraham Lincoln, the White House, etc. have him or her sketch another picture. 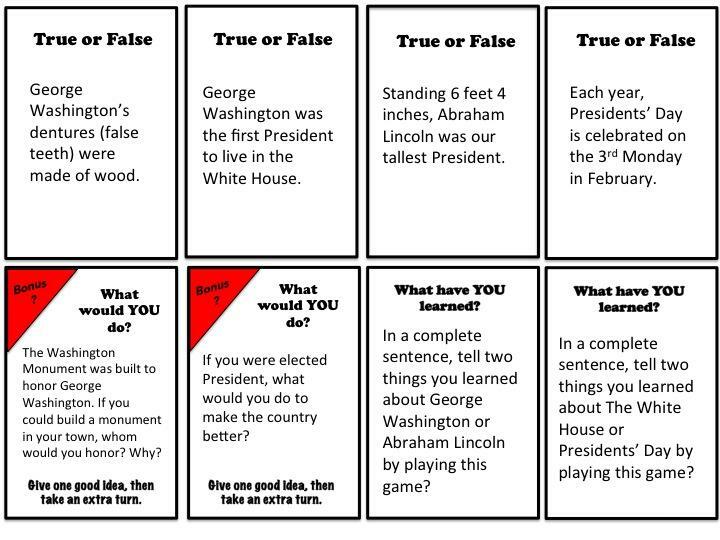 Ask the child/children to discuss what they learned Review What We Learned About Presidents’ Day. 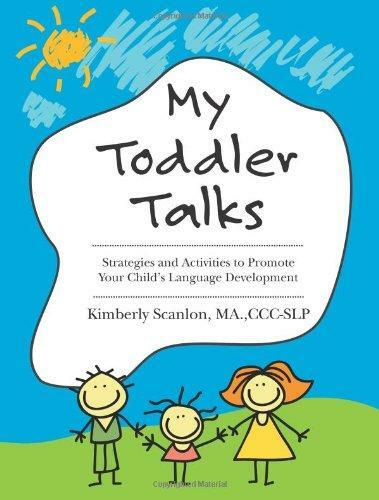 Feel free to post your child’s completed work to my Face Book page – Scanlon Speech Therapy.